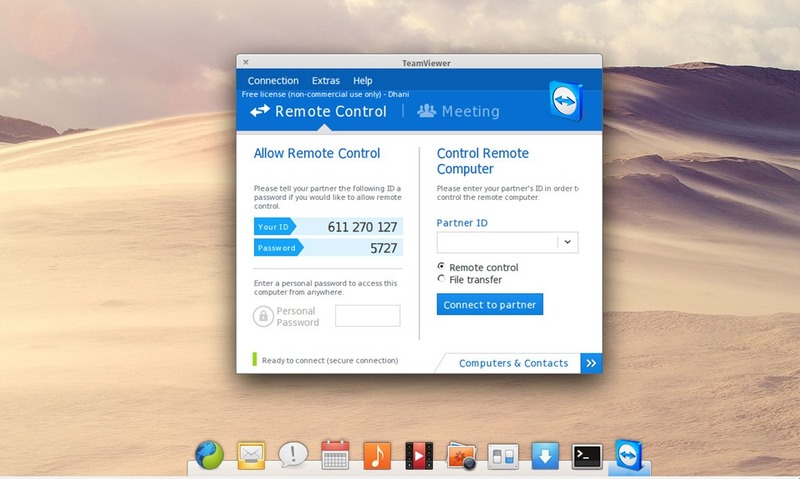 This quick tutorial is going to show you how to install TeamViewer 9 on Elementary OS Luna. Elementary OS Luna is an Ubuntu based Linux, so we can use the TeamViewer package for Ubuntu. Hi, I’m getting a dependencies error, for packages libc6-i386, lib32asound32, lib32z1 and ia32-libs. Should I download them from somewhere? Which OS you are running Sir? 32 bit or 64 bit? And make sure you download the correct architecture for your computer. If you are running 32 bit, you must use the 32 bit version vice versa.